You’ve probably seen the ads for pills, powders, patches, belts, and creams promising to melt the pounds away without any diet or exercise. But do those products really work? Learn how to tell fact from fiction when it comes to weight loss products. 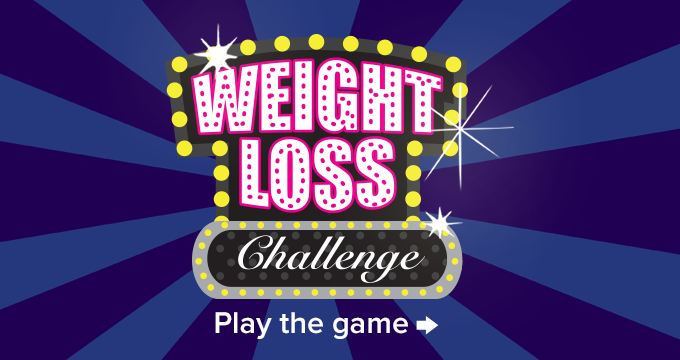 Play the FTC’s new Weight Loss Challenge game, and have fun getting the skinny on safe and effective weight loss!